Everyone loves something a little different every now and then, and a brand that is causing a stir in the last year of so is the Spanish Rubis Chocolate Wine. I myself have heard this brand through the grapevine via Corks Out and have been desperate to see what all the fuss was about, so I promptly purchased a bottle to share with you all. But what is it? Is it really chocolate? 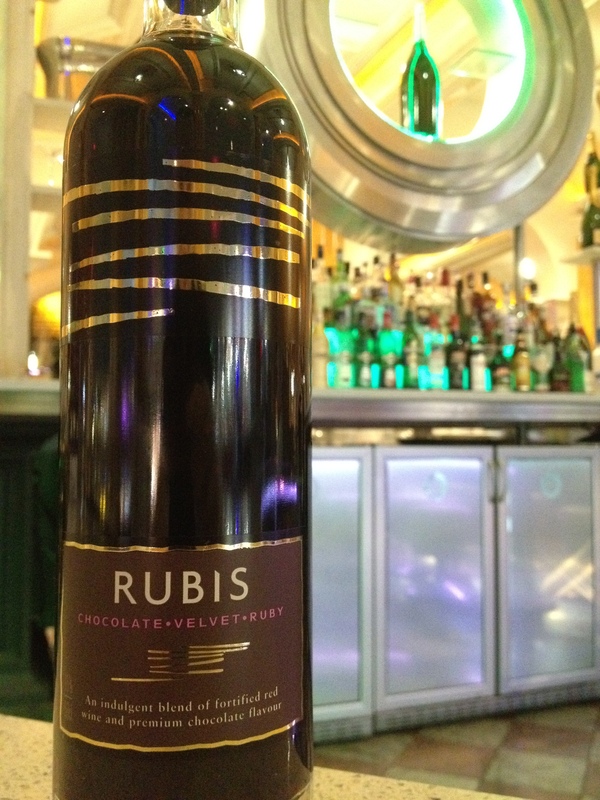 Rubis defines itself as a ‘blend of fortified Tempranillo wine and premium chocolate flavour’. The Tempranillo grape, which is more commonly seen in Spanish Rioja, infuses with chocolate essence to offer an abundant of possibilities, and a surprise to the finished palate. A deep, dark hit of chocolate on the nose that develops into a soft velvet aroma with hints of raspberry. Soft presence on the palate with a lively beginning that soon smooths out. Light flavour of chocolate that creates a long finish with cherry flavours drying the end a little. A rather indulgent offering here, and one that works very well being splashed over a few cubes of ice. I can see this working over chocolate based deserts as well, such is the diversity of the product. I’m yet to see this in cocktails, but it wouldn’t surprise me if it popped up soon. and the app’s advanced algorithms will do the trick for you. status quo. 10 Creative Ways to Keep More of Your Hard-Earned Money. party and New Years Eve party.